Detective Esa Khattak is in the midst of his evening prayers when he receives a phone call asking that he and his partner, Detective Rachel Getty, look into the death of a local man who has fallen off a cliff. At first Christopher Drayton's death--which looks like an accident--doesn't seem to warrant a police investigation, especially not from Khattak and Rachel's team, which handles minority-sensitive cases. But it soon comes to light that Drayton might have been living under an assumed name, and he may not have been the upstanding Canadian citizen he appeared to be. In fact, he may have been a Bosnian war criminal with ties to the Srebrenica massacre of 1995. And if that's true, any number of people could have had reason to help him to his death. As Rachel and Khattak dig deeper into the life and death of Christopher Drayton, every question seems to lead only to more questions, and there are no easy answers. Did the specters of Srebrenica return to haunt Drayton at last, or had he been keeping secrets of an entirely different nature? Or, after all, did a man just fall to is death in a tragic accident? 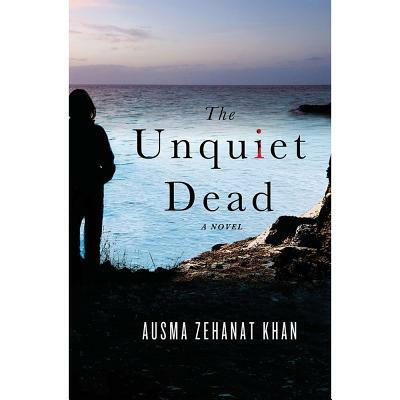 In her spellbinding debut, Ausma Zehanat Kahn has written a complex and provocative story of loss, redemption, and the cost of justice that will linger with readers long after turning the final page.